I usually know exactly what I'm making for Christmas a month or two in advance. In Jamaica, we have many traditional holiday foods. 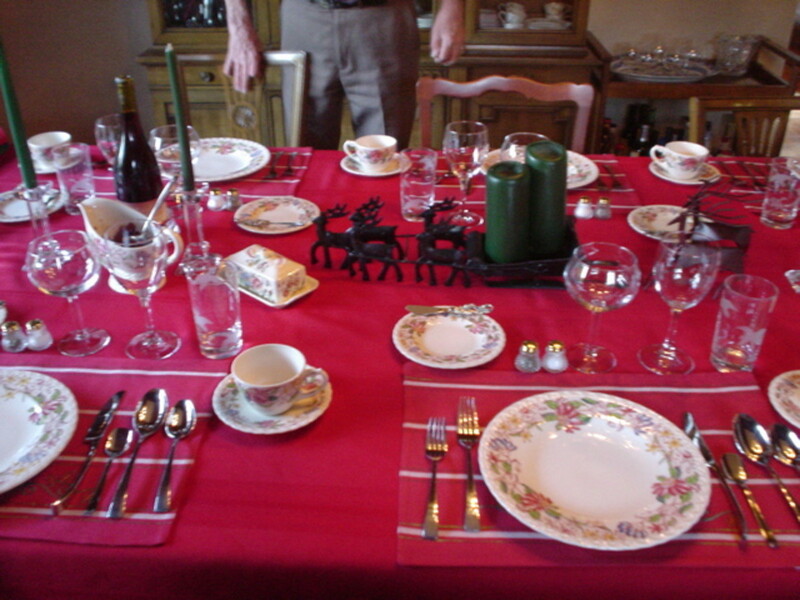 In some countries, the traditional holiday dinner takes place on Christmas Eve. In Jamaica, however, this meal traditionally occurs on the afternoon of Christmas Day, anywhere between 2 and 5 p.m. 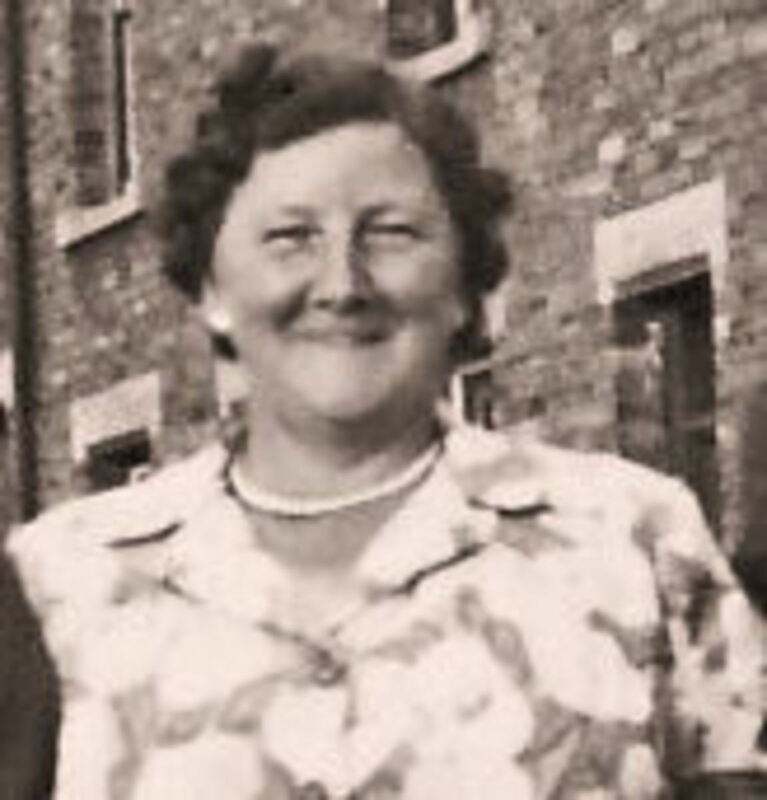 It usually involves a large gathering of family members who come from far and wide. Each person brings a dish to contribute to the holiday table, and the result is a delicious, celebratory feast. My family is small, and most of my relatives live abroad, so I'm not able to have the large, traditional family gathering. My own tradition is to invite people who I know might otherwise spend the holiday alone. I also usually try to include someone who is needy, or I might bring a plate over to someone who isn't able to attend a gathering. Gungo Peas and Rice - During the rest of the year, a very common, everyday side dish in Jamaica is red kidney beans and rice. When the holiday season rolls around, however, the red kidney beans are replaced with green gungo peas, also known as pigeon peas. Sorrel - Traditional holiday drink. Made from the sorrel flower, this beverage is stewed with ginger and spices before being mixed with rum. 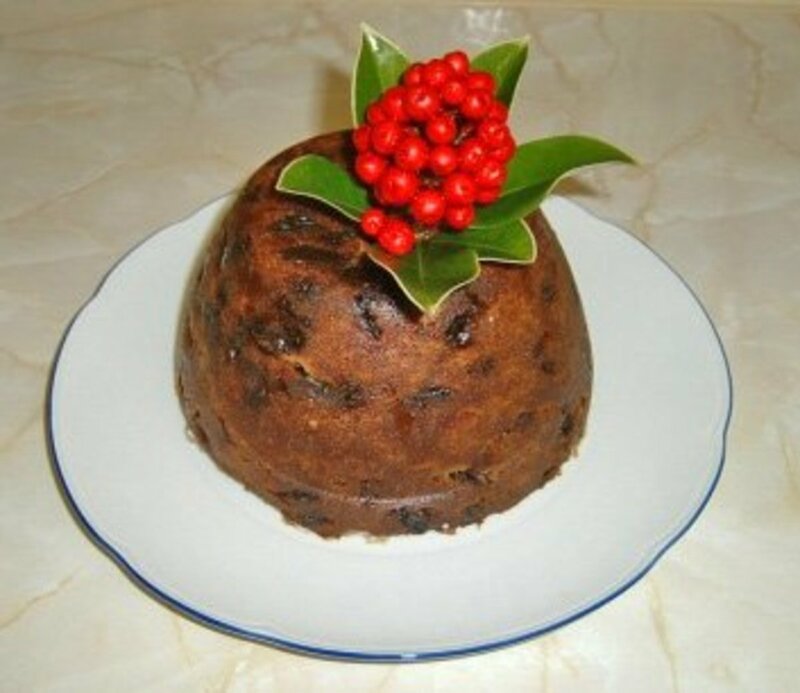 Christmas Pudding - Traditional holiday cake, made with fruits that have been soaked in wine or rum. I live deep in the countryside, where some people are very poor, and many people are unfamiliar with foods from other cultures. For example, many people in my neck of the woods have never had ham before—or at least not the way you might know it, anyway. My grandparents used to prepare a pork leg for the holidays by curing it for a few days with salt, then boiling and roasting. Those traditions are now extinct, though. The upper and upper-middle classes in Jamaica do often prepare ham for Christmas. In the rural areas, people usually roast pork, beef, and chicken. Some will prepare curried goat, as well. Since I grew up in an upper-middle-class home, I was exposed to culinary traditions from other cultures, including the Christmas ham or turkey, and stuffing. Originally, I had planned to use this menu last year, but I had to change tack at the last minute because I couldn't get the turkey in time. This year, I am getting a head start to make sure I get everything I need on time. Roast Turkey - Roasted in the oven with my special marinade consisting of white wine and fresh herbs blended together and rubbed all over. I will make a few incisions in the skin and then rub some of the marinade between the skin and the meat. Stuffing - I will be making the traditional cornbread version for my fiance's sake. Oven-Baked Mac and Cheese - This is my special recipe, which uses three kinds of cheese (cream cheese, cheddar, and mozzarella), semi-heavy cream, and sweet peppers. Topped with herb-seasoned bread crumbs. Potato Salad - Made with corn, cheese, green peas, and carrots. Garnished with parsley. Green Salad - Lettuce, tomatoes, red onions, sliced olives, apple slices, and grapes. Topped with a homemade vinaigrette dressing. Grilled or Roasted Tofu - Topped with a spicy strawberry jelly sauce. The sauce is made using strawberry jelly, preserves, or jam boiled with hot peppers and sugar to get the right consistency. This sauce can also be served with pork or turkey. Last year was my fiancé's first time having a traditional Christmas ham. He'd had a makeshift version of the ham, much like the kind my grandparents used to make, in which the pork leg is cured, boiled, and roasted. 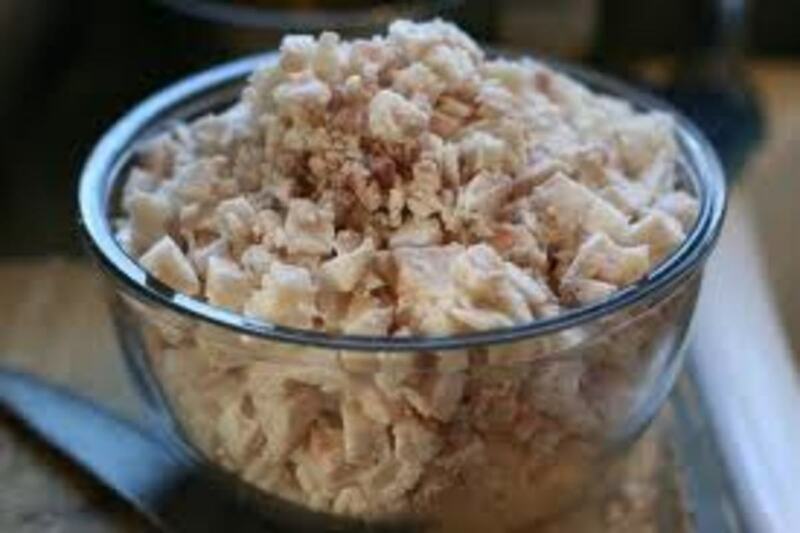 However, that version is not smoked, and it does not have the same texture and taste as the traditional Christmas ham. Cranberry Glazed Christmas Ham - A first for my fiancé! Roast Chicken - Seasoned with rosemary and olive oil. Poultry is a must for our holiday table. 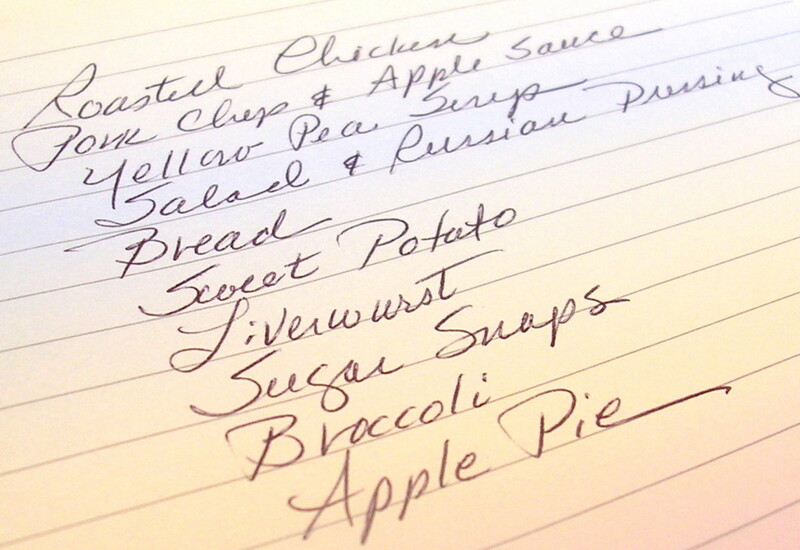 This is my mom's holiday dinner menu, which she created herself. After 24 years living and working in the United States, she looks forward to the many traditional Jamaican foods of the holiday season. For this particular menu, our gathering included Mom, my fiancé, myself, my two brothers, and a couple of guests. The last time we had duck was when I was around six years old, so my mom wanted to include duck in this menu. Dietary restrictions - For instance, if anyone at the table is vegetarian, or if anyone has a medical condition, such as hypertension or diabetes. Time - If you are pressed for time, your menu should be simpler. Time of day - What time dinner is served may also play a role. An earlier meal may not require as many dishes. Culture - Every culture brings with it its own culinary traditions. Do you have more menu ideas, or do you think I should change or add something? Kindly share your thoughts in the comments section, below. Your ideas are highly appreciated. May your Christmas be peaceful and blessed. Remember to share the love. Have a blessed holiday, and may you have peace and prosperity in the new year. lol..Tirelesstraveler, I seem to have gotten too much of that gene. Thanks for the feedback. Thanks so much, always need ideas. Somehow the ideas for meals "gene" missed me completely. Hi Ruby, never heard about the Cracker Barrek coke cake before, will definitely look it up. Have a wonderful holidays. Shiningirisheyes, thank you. I hope it turns out the way I planned it, or a lot of people especially my nephew will be so disappointed. Hey Carolee, I'll save a place for you. We always season our turkey. I know in the states the taste is all in the gravy, it's the opposite here. In most cases we use a cranberry sauce. Sounds like a delicious and tempting meal you serve. Hey Dexter, come on by there is definitely more room for one. Hi Om, I would love to have you and bring some of those poppy seed cupcakes when you are coming! Hi Cardisa! I want to stay with you for Christmas! Mhatter, I have seen where some families do it on Christmas Eve. Here in Jamaica, we have something called a Grand Market, where people do bargain shopping until Christmas morning. That's our Christmas Eve tradition. Have a wonderful holidays. Thank you for sharing your Christmas dinner. We are a Christmas Eve family. Our Christmas dinner use to last all day. Wow, Moonlake that is wonderful. I think next year I'll make some cookies. I haven't decided on the gravy yet either. Thanks and please have a wonderful holidays. Hi Angela, my mom usually makes a candied potato but I never attempted it for fear it might not turn out so well. Your menu brings back memories. Your menu sounds very good and close to what we will have. Turkey, stuffing, mashed potatoes, gravy, vegeable of some kind. Cookies and pies. Enjoyed reading your hub voted up and shared. Thanks Sharkye11, I hope everything turns out well. 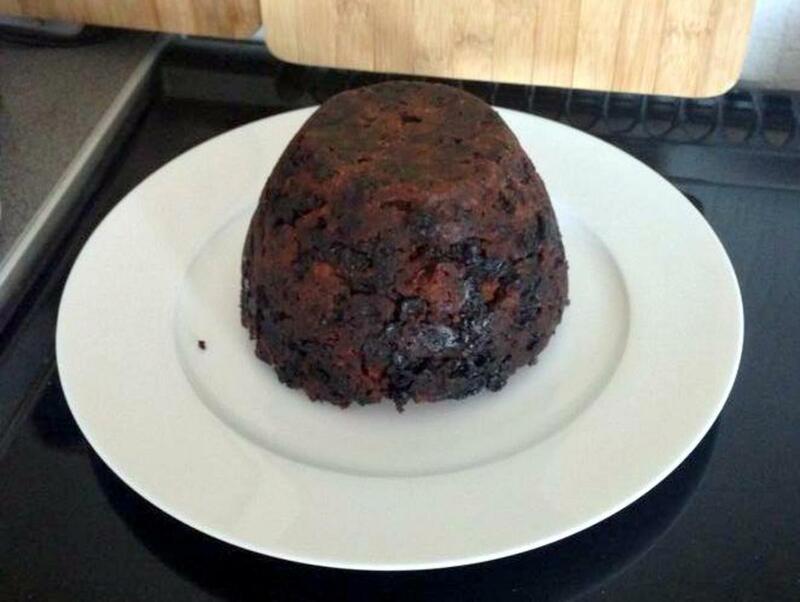 What are you having this Christmas? Fascinating! Love reading your hubs about Jamaican culture and traditions. This menu sounds absolutely delicious! Thanks Jan, I do hope you have a wonderful Christmas and a prosperous 2013. This is nice, Cardisa. Sounds so good. I haven't heard about gongo peas in ages! Thanks for the memories. It's good to share history and traditions. I hope it will be Billy. I will have my niece and her two kids, my brother, my nephew and a neighbor to feed. I don't know if there will be others, I suspect my nephew's bother will be here as well. I hope everything turns out well. It's always interesting to hear how others celebrate Christmas, or what they are serving. Sounds like a great meal at your house.